MRI (Magnetic Resonance Imaging) is a noninvasive test that uses a strong magnetic field and radio waves to create images of the body. An MRI of the breast produces multiple detailed pictures of the structures within the breast. This test is used to detect breast cancer and other abnormalities in the breast. It is primarily used as a supplemental tool to breast screening with mammography or ultrasound. 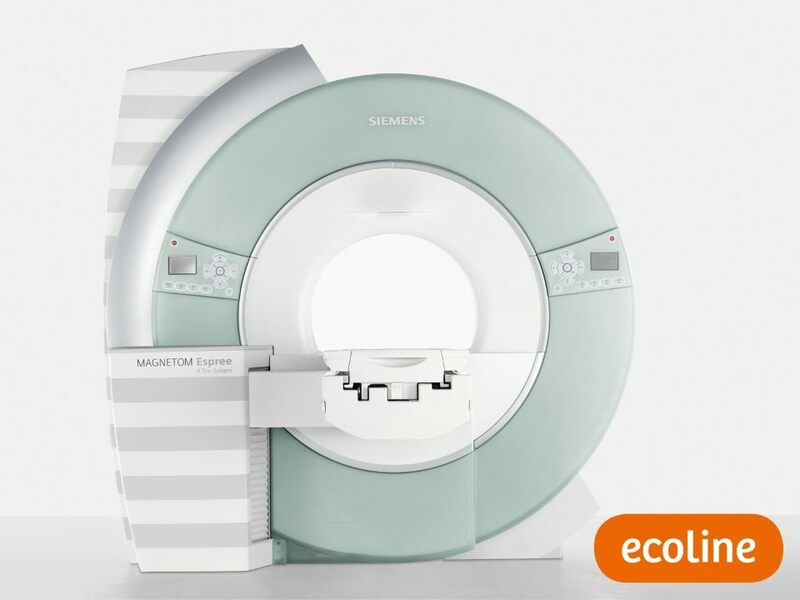 Our Siemens Espree 1.5T Open Bore MRI has a larger opening eliminating the confinements of traditional closed MRI machines. This scanner is designed to minimize feelings of claustrophobia and accommodate larger patients comfortably.